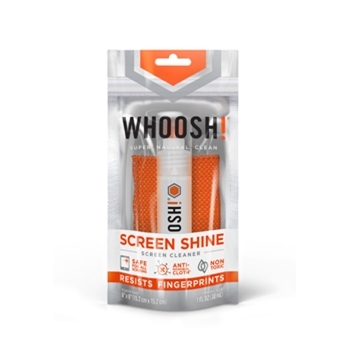 Manufacturer: -- All -- Bracketron Fuse WHOOSH! 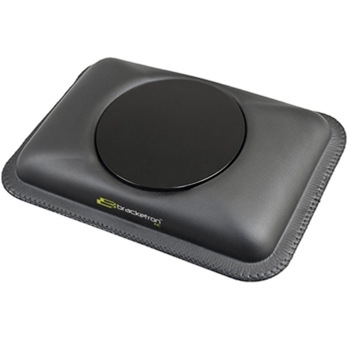 The Bracketron Nav-Mat III Mount for GPS Units allows you to put your GPS securely on the Dash Board of your vehicle for easy viewing and operation. 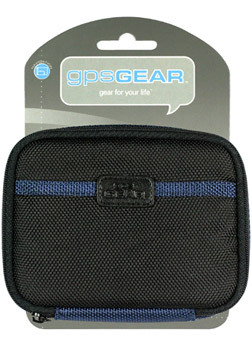 GPS Gear Nylon Zipper Case for Automotive GPS fits 3.5" and 4.3" Units. Case Dimensions: 5" x 4" x 1.5".